Remarks at 103 Yearwood Drive Macon, GA - Beautiful 2 Bedroom 2 1/2 Bath townhouse with one car garage, great room w/ fireplace, hardwood floors, ceiling fans, open floor plan, privacy fence backyard in quiet neighborhood. All conveniently located within walking distance of schools. 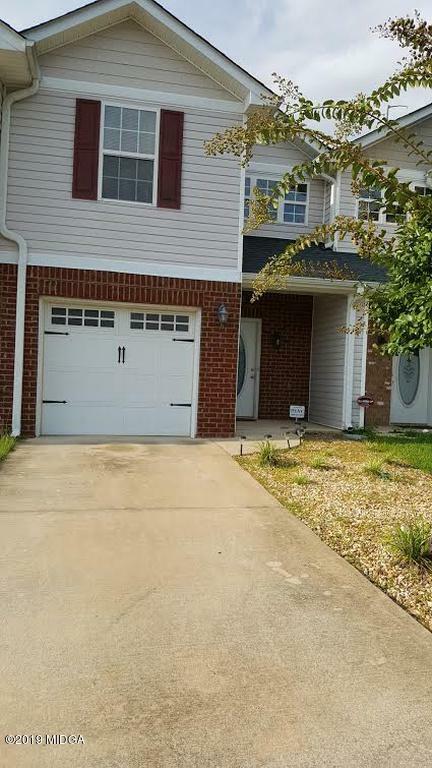 Beautiful 2 Bedroom 2 1/2 Bath townhouse with one car garage, great room w/ fireplace, hardwood floors, ceiling fans, open floor plan, privacy fence backyard in quiet neighborhood. All conveniently located within walking distance of schools.